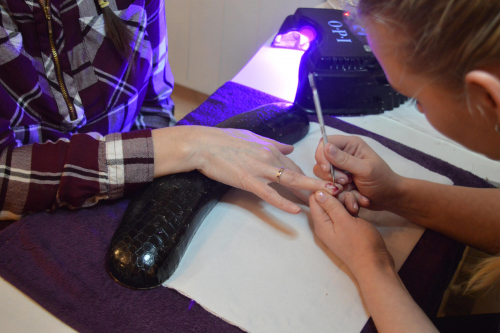 Our fundamental goal is for you to have healthy beautiful nail extensions. Should you require more information regarding this treatment, please don't hesitate to contact one of our therapists on 01384 395535. Alternatively, you can contact us via the contact page.